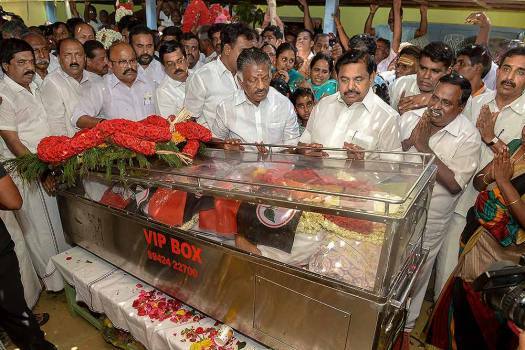 Tamil Nadu Chief Minister Edappadi Palanisami and his deputy O Pannerselvam pay tribute to AIADMK's Sulur MLA R Kanakaraj, after his demise, in Coimbatore. 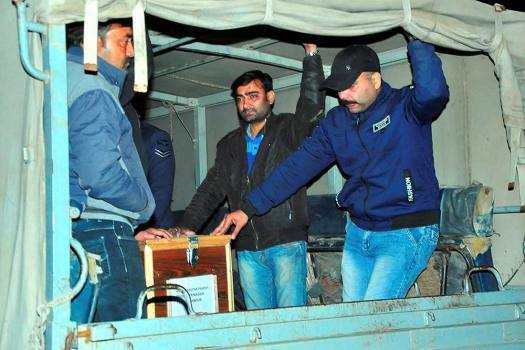 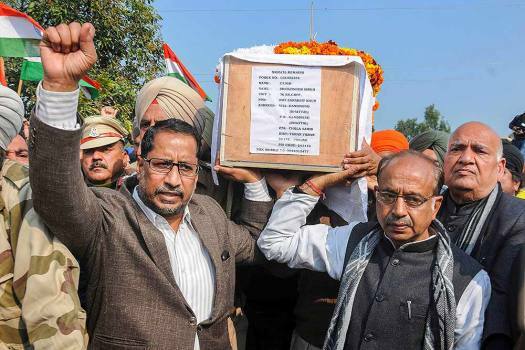 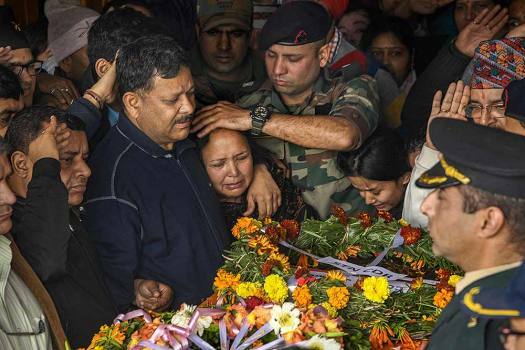 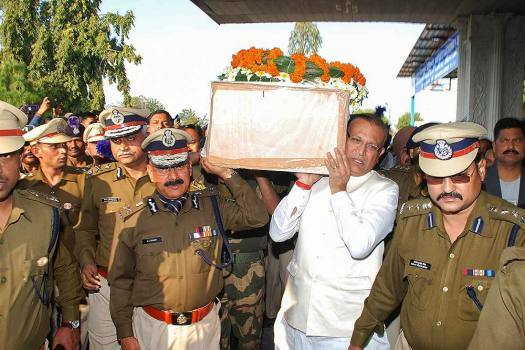 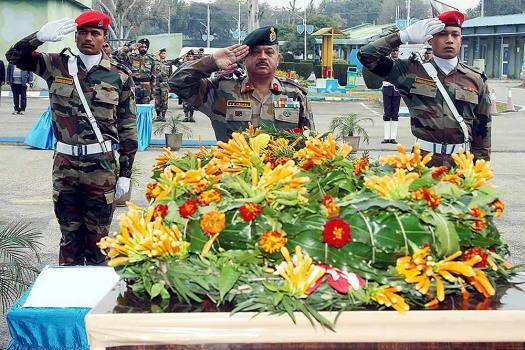 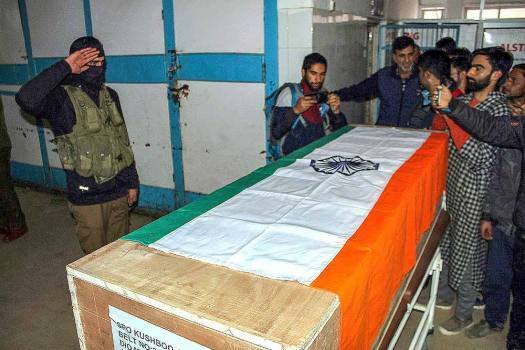 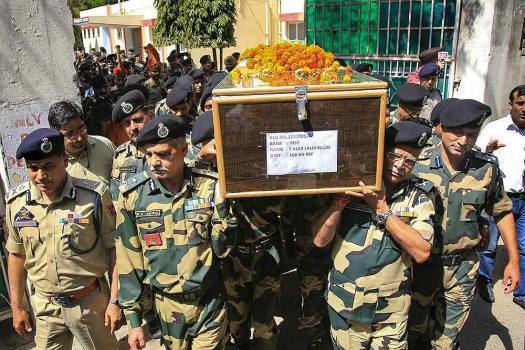 Casket containing body of Corporal Deepak Pandey, who was killed in an Indian Air Force (IAF) chopper crash yesterday in Jammu and Kashmir's Budgam area, in Kanpur. 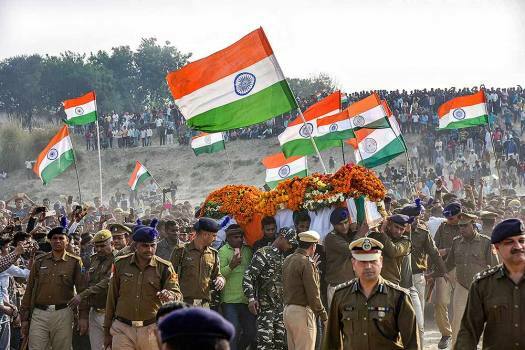 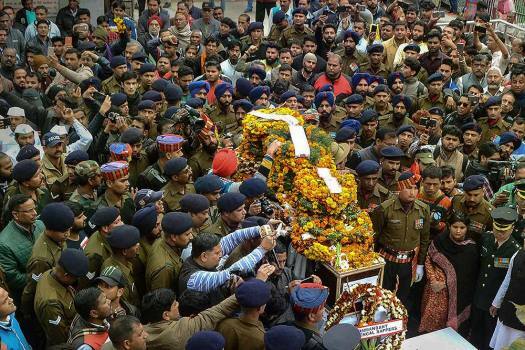 A large number of people attend the funeral procession of CRPF jawan Ramesh Yadav, who lost his life in Thursday's Pulwama terror attack, at Masaurhi, in Varanasi. 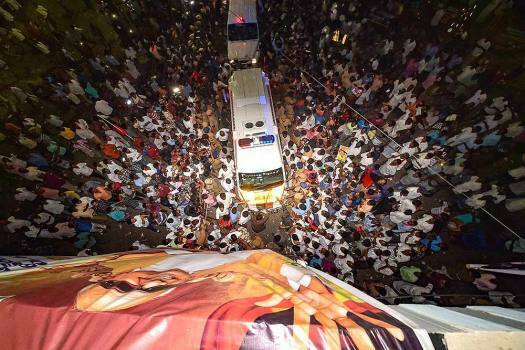 An ambulance carries the mortal remains of DMK chief M Karunanidhi for his residence, in Chennai, Tuesday, Aug 7, 2018. 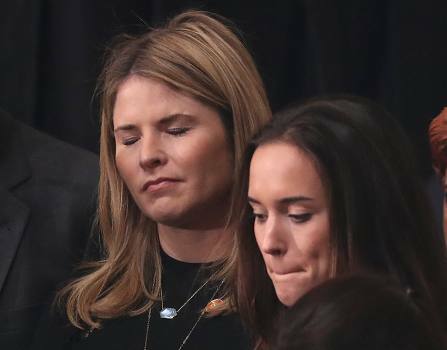 Jenna Bush Hager, left, and Lauren Bush attend an arrival service for former President George H.W. 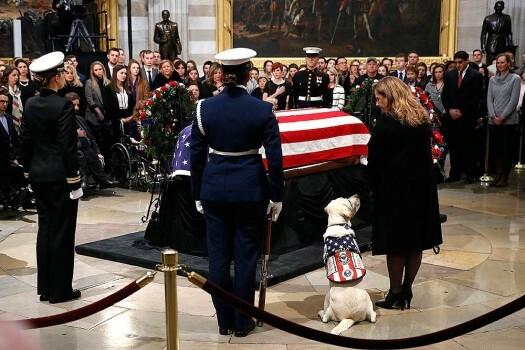 Bush in the U.S. Capitol Rotunda in Washington. 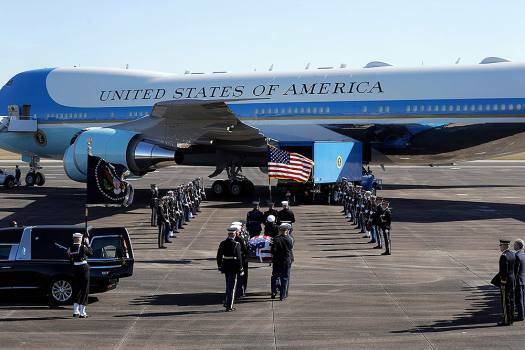 Sully, President George H.W. 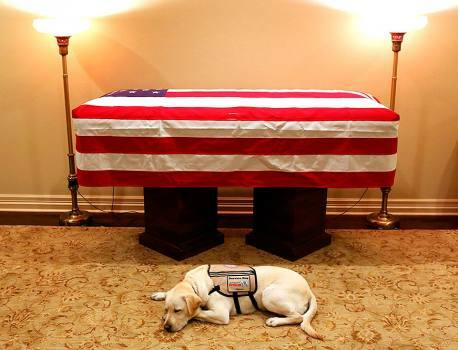 Bush's service dog lies in front of his casket in Houston. 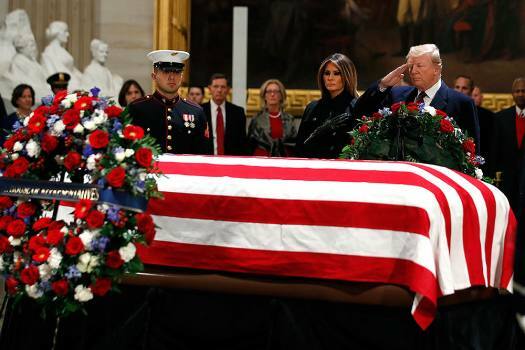 The 41st president died Friday at his home in Houston at 94. 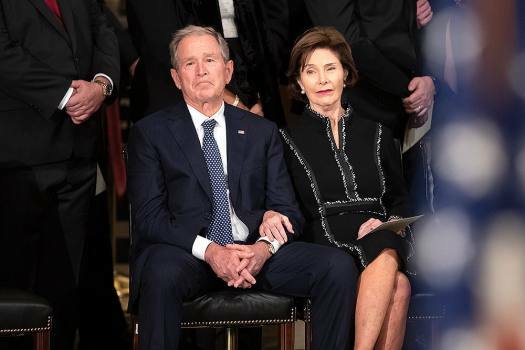 They Bush family walks past the casket of former President George H.W. 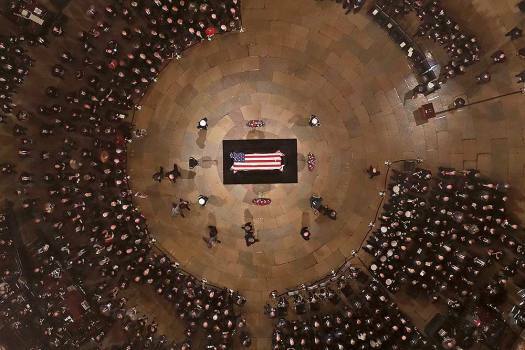 Bush has he lies in state in the U.S. Capitol Rotunda in Washington.